Empress false eyelashes give you a classic regal look by combining medium density hairs woven in a long and medium length that wings out at the ends. 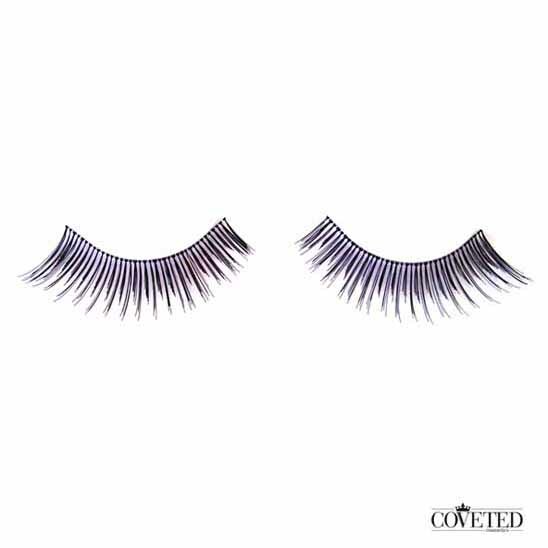 Perfect to wear with a bold red lip and heavy eyeliner, these lashes are handmade with natural hairs and comfortable enough for royalty. When customers are trying fake lashes for the first time, many of them do not know that they are using reusable false eyelashes. All of the styles of eyelashes that Coveted Cosmetic carries, which is over 40 styles are all reusable. You can purchase single use fake eyelashes from department stores makeup counters but they are usually quite expensive and not worth the price for single usage. If you are planning to reuse Coveted Cosmetics fake lashes there are a few tip s to help you in maintaining your lashes to reuse. A few tips to maintain your reusable eyelashes are as follows. First and foremost, take them off immediately after you are finished wearing them. Nothing misshapes your fake lashes more than wearing them to sleep. Secondly, put them back into their original containers to maintain the shape and keep the in the original container for as long as possible. This will protect the lashes from being bent. Lastly, make sure you remove the excess glue before you reuse them. 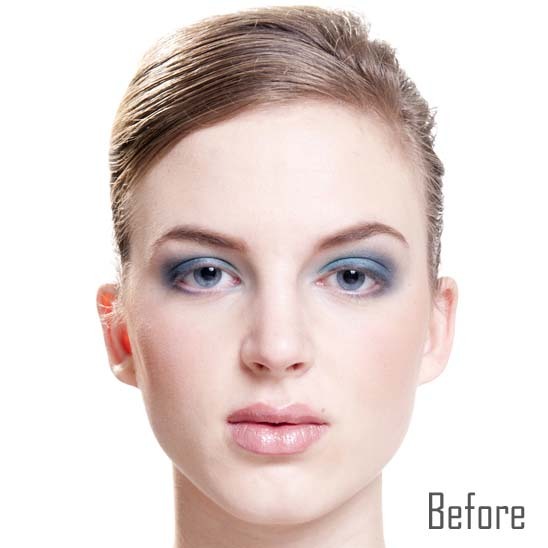 Dried up excess glue will clump up your fake lashes making them hard to put on. If you have a hard time removing them try some makeup remover.